I’ve been to Malaysia when I was a kid (maybe 11 year old) with my family, I remember we went to Kuala Lumpur (KL) & Genting, kinda forget about the memories/moments of this trip. The 2nd time was in the high school study tour from Penang to Malaka then KL. The 3rd time was with my sisters in Penang then Hatyai (Thailand) after I finish my college. All was fun and well organized. I wish I can go there again by myself. From the last Les Mills Quarterly Workshop (QWS) II – 2012 in Jakarta, the presenters announced that Gandalf Archer (G), the Bodyjam® Program Director will come to Asia for QWS III – 2012. He will go to Kuala Lumpur (Malaysia), Singapore and Manila (Philippine). Too bad he’s not going to Jakarta 😦 . So I decided to go to KL! This time on my own. Had a little hard time to prepare, like asking for office leave for about a week, then searching the best price for the ticket. Then this is it! I bought Tiger Airway ticket, the date August 23rd – 28th, 2012! Yay !! It’s gonna be super fun! Great QWS with G! and also gonna meet my 2 brothers from KL, Michael Wong (Koko) & Osman Sany (Abang), they’re a very good friends of mine and very kind. We knew each other because of Fitness First background and we’ve traveled together at Bandung 2-3 years ago. That was fun. I told Abang that I’ll go to KL for QWS III, he’s happy. Then he suggested me to make something for G, “How about you design a T shirt?” yay! That’s a great idea! 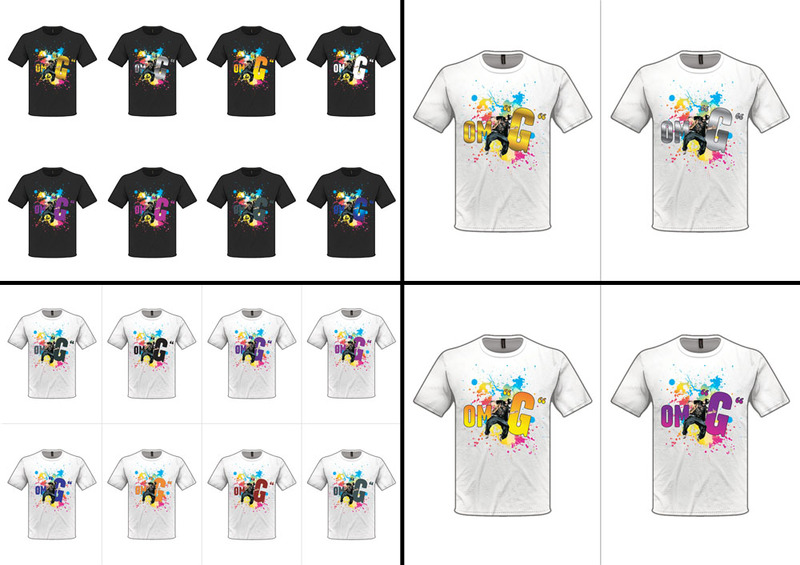 Then we collaborate together to create a nice design for the T-shirt. Need some progress to make it easy to print, affordable and better. And Voila! 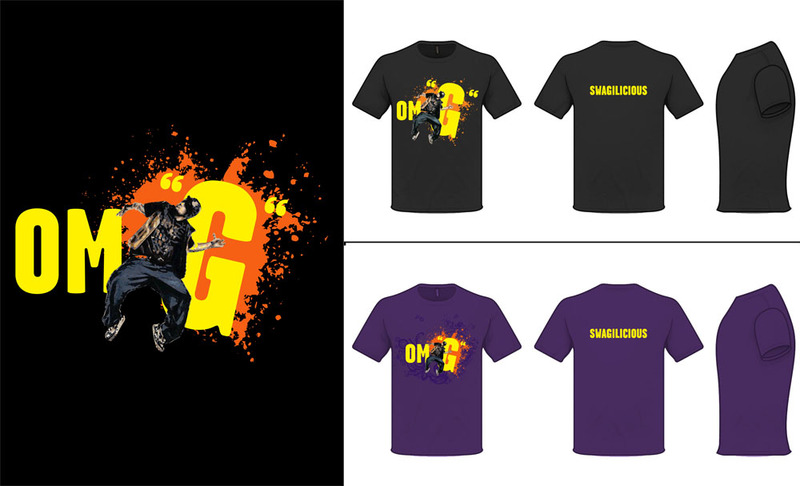 Abang gonna produce the OM’G’ T shirt for members/participants. 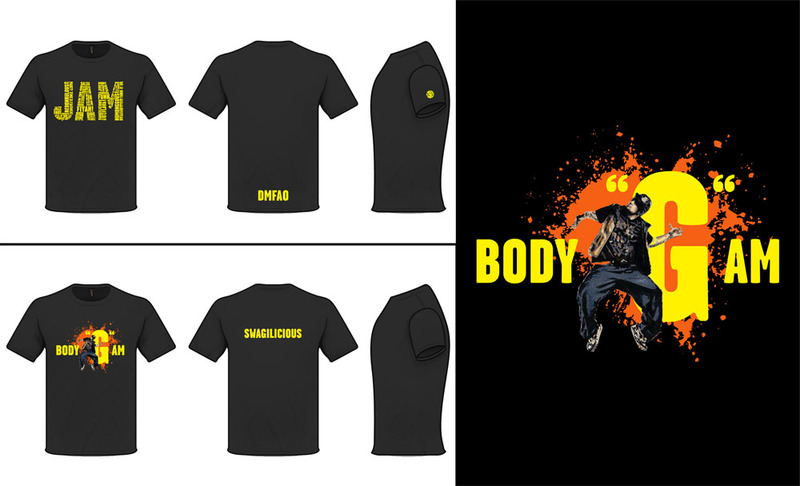 He will produce 2 type of shirt – Cotton for only RM 30 and Dry Fit for only RM 35. 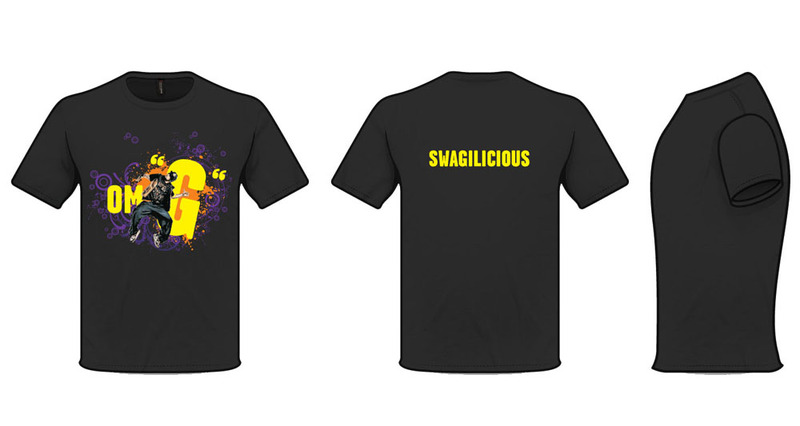 We hope they gonna wear it at QWS III – 2012 or OM’G’ Party. Abang said the sales is like selling HOT CAKES! SOLD OUT !! One day, I saw on Abang’s facebook photo, there’s an event poster. OM’G’ Party that will be held at August 28th, 2012 – Tuesday. It’s G’s party in the Neverland club! It’s gonna be super awesome… Ahh my trip’s date end exactly on that day. NOOOO!!! I wanna join the party. Abang asked me to extend the trip/date, he also will extend his leave. All right!!! I extend my date with an extra exchange fee, no regret! I want! I want! My trip’s date exchange into August 23rd – 31st, 2012 (9 days!!!! ), my boss’s gonna kill me..